Proudly serving as one of the best driving training in Edmonton centers around, Ellerslie Driving School offers driving classes, courses, and instruction to students of all ages. 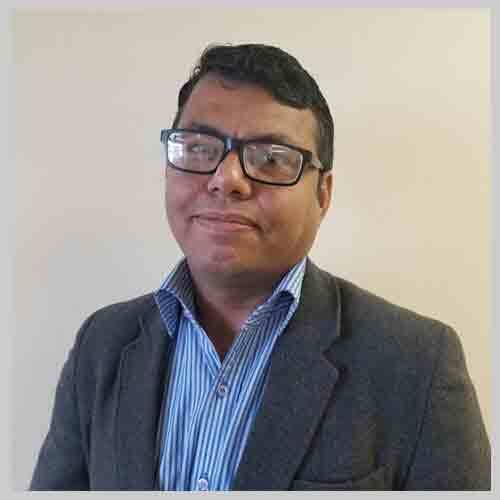 We provide the professional expertise students need to succeed, giving each and every person the tools to pass their test the very first time and do it with confidence. 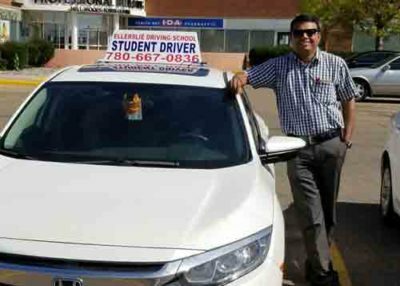 Driving lessons Edmonton are fun and exciting, making for an enjoyable experience for all students. We offer top-notch instruction, ensuring that students are comfortable behind the wheel with the information and knowledge necessary to make it from point A to point B safely. 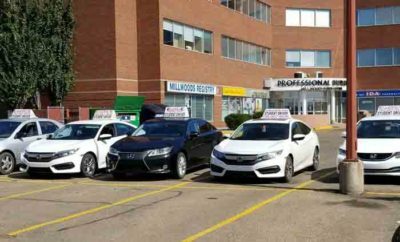 Ellerslie driving school Edmonton is the professional school that you can count on to go above and beyond to give you the training necessary to drive like a champ. Our professional instructors keep you safe while providing full instruction on proper driving etiquette. 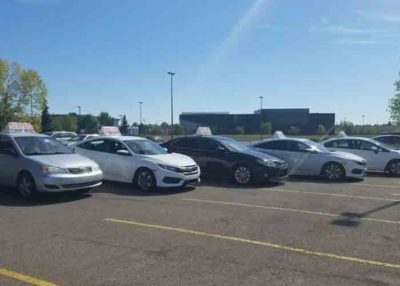 Our driving training Edmonton instructors take driving seriously, and helping students just like yourself is their purpose. 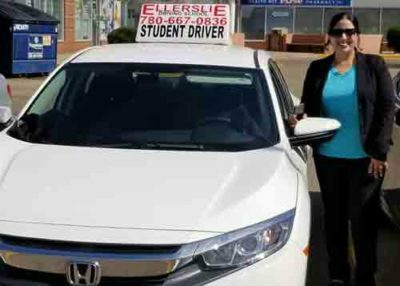 Many satisfied students have taken driving lessons Edmonton from Ellerslie and now proudly show their driver’s license to every person they can. You, too, can be the proud owner of a new Canada driver’s license and feel accomplished at your achievements. Our students offer kind words such as ‘best driving course Edmonton ever’ and ‘this school rocks and I hope everyone that needs to learn to drive uses them.’ Why take their word when firsthand experience always provides the best lesson? If the time to drive is nearing in your life, it is time to learn the ropes with Ellerslie Driving School. What makes Ellerslie Different from the Rest? You have choices, and we think that you’ll be satisfied knowing that we were one of them. We’re confident in what we do and the services that we give. We’re confident in our instructors and their dedication and skills. 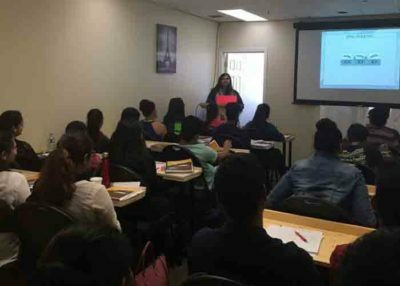 With the patience to help each student succeed, earning a driver’s license quickly and easily is simple when the Ellerslie professionals are on the scene. Nothing is more exciting than hearing that you’ve passed the driving test and you might just find that Ellerslie shares in that same thrill knowing that you’ve succeeded! 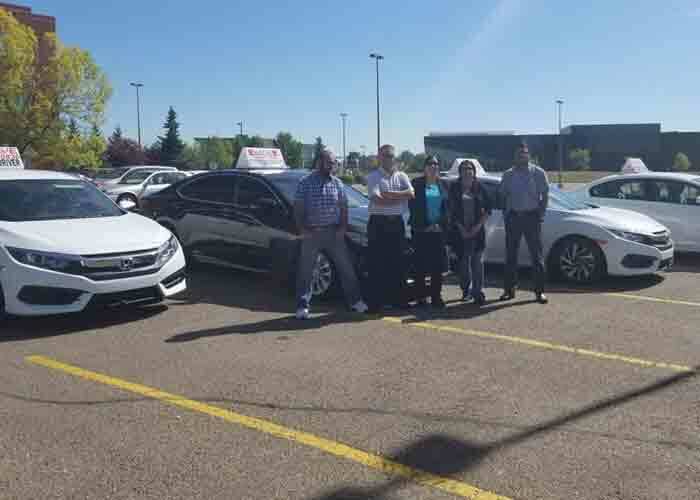 Dedicated to keeping Edmonton streets safe, Ellerslie Driving School goes above and beyond to provide each student with the skills needed to become a successful driver today and well into the future. Our instructors are never satisfied with ‘good enough.’ We train drivers to be the best! Ellerslie Driving School treats each student with respect, courtesy, and dedication. It is these factors, combined with our competitive pricing and superb driving courses that separate us from the competition. It is a difference that we know you’ll notice from the very start. Ellerslie Driving School isn’t your average driving instruction institute. You’ll appreciate learning how to drive in a unique environment designed to help you succeed. 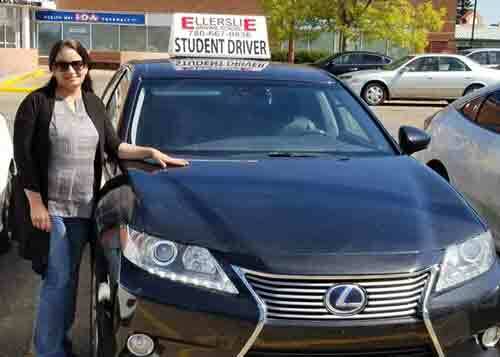 The best driving course Edmonton is found with Ellerslie Driving School. 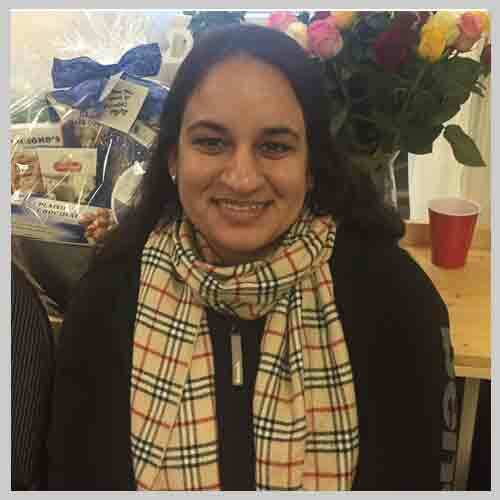 When you need the best driving lessons Edmonton residents can get, you know the name to call. Ellerslie won’t let you down, providing all the information and knowledge necessary to drive like a pro! We will teach you all the necessary skills to prepare you for your driving test. Will provide you Alberta Transportation approved driving lessons. 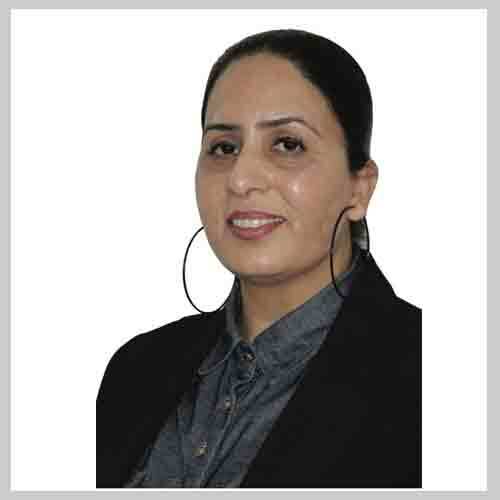 The courses are designed for beginners and we will teach you all the necessary skills. Our commitment to quality training ensures you receive an exceptional value in every driving lessons. Our Instructors are committed to teaching safe driving practices, along with Alberta driving rules and regulations.